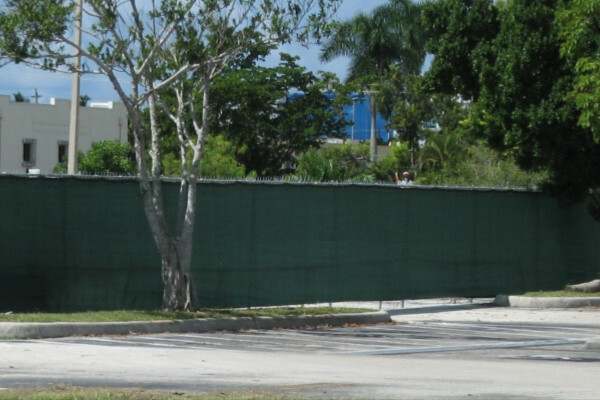 Keep your Event, Project or Construction Site Secure with Temporary Fencing! 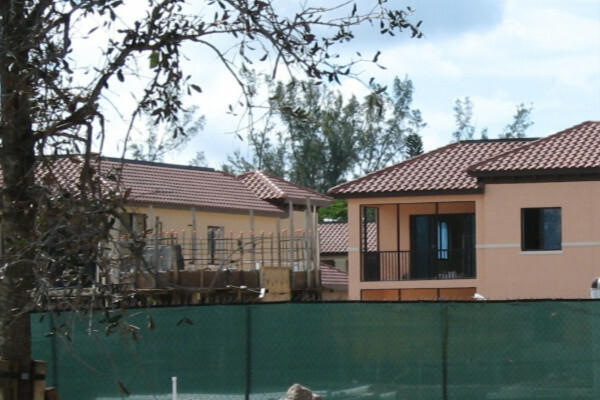 If you need temporary fencing for your construction site, home or business in Naples, Florida, contact Carter Fence Company today. Whether you are a contractor engaged in new construction, a homeowner adding a new pool, a business or municipality in need of crowd control, or a property manager responsible for resident safety during a project, our temporary fencing can fill any need large or small. 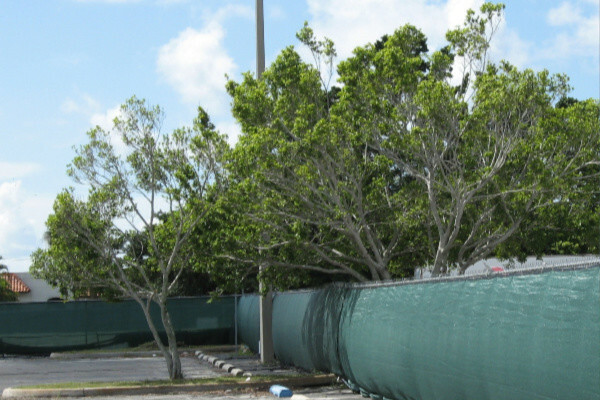 For over 30 years, we have provided temporary fencing throughout Southwest Florida, earning the reputation as the best fencing company in the area. Whether you are a homeowner, business owner, event planner, contractor, HOA manager, property manager, resort or hotel manager or municipality, our fencing is affordable, durable and versatile. Our pricing is straightforward with no hidden fees. Our team will work closely with you to ensure that you receive the temporary fence that fits your specific needs. Our professional installers are highly skilled, fast, timely and will set up your temporary fence on time ensuring that you are ready for your construction project or event. When your event or project is complete, we will efficiently remove the fence, leaving no mess behind. Our reputation is unchallenged, our clients understand that they can count on us in any situation. If you have an emergency need, we are ready to help! Our Temporary Fencing Can Fill Any Need! Meet your security, privacy and functional goals with temporary fence from Carter Fence Company. 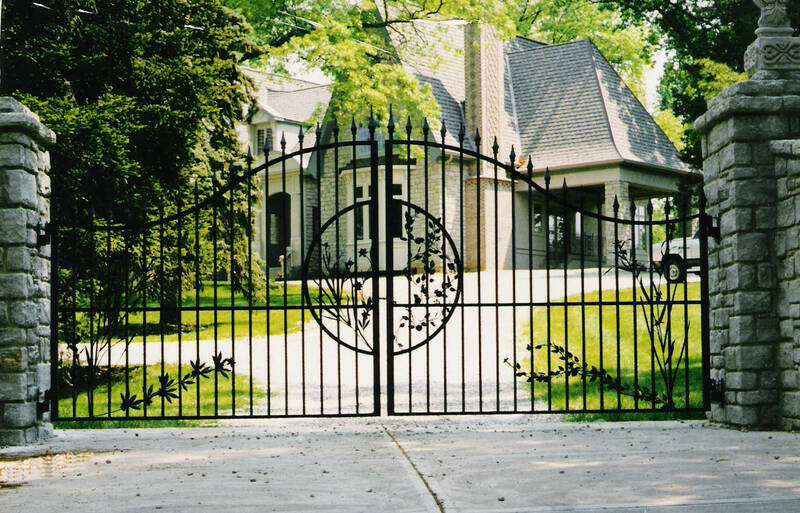 Why Choose Carter Fence Company? Carter Fence Company is committed to providing quality temporary construction fencing. Locally owned and operated we have serviced the temporary fence needs in Southwest Florida since 1989. We value our clients and our goal is to partner with you, contribute to the success of your event or project and reduce your liability with reliable products and the best customer service in the industry. For more information about our temporary fencing options, call us today!